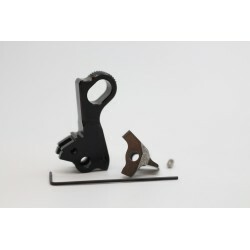 Performance parts for CZ 97 B. 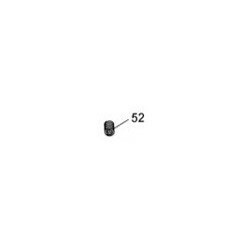 Performance Parts (CZ 97 B) There are 38 products. 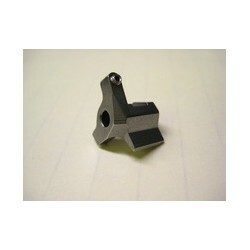 Adjustable sear to make for easy installation of competition hammer. 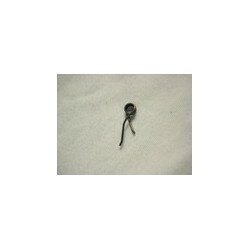 Extended "Perfection" firing pin for the CZ 97B. 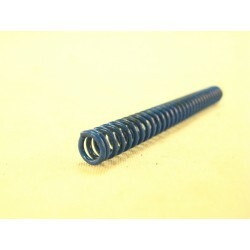 Reduced power hammer spring by Cajun Gunworks. 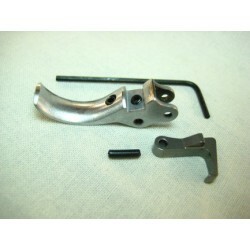 CGW Race Hammer kit with adjustable sear. 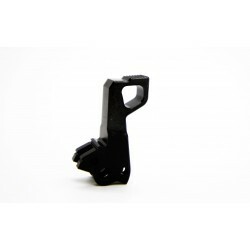 Reduces at rest trigger position in double action mode. 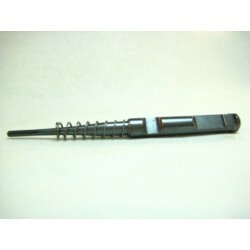 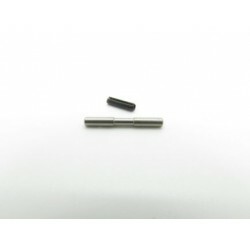 Reduced power Firing Pin Block plunger spring. 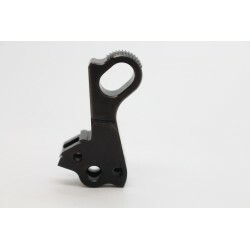 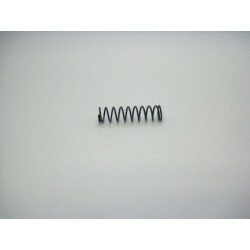 Reduced power trigger return spring by Cajun Gunworks. 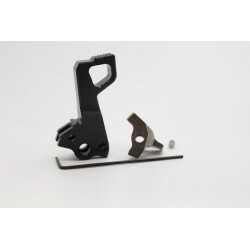 CGW Ring Hammer kit with adjustable sear.